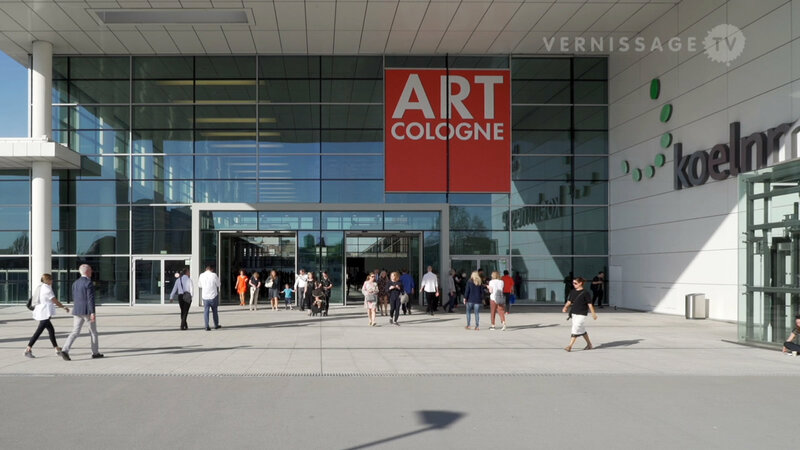 This year, Art Cologne, the world’s oldest art fair for modern and contemporary art celebrates its 50th edition. The launch of the fair in 1967 – back then called The Kunstmarkt Köln ’67 – was sparked by the urgent need to revitalize the lackluster art market in West Germany. Founded by the Cologne-based gallerists Hein Stünke and Rudolf Zwirner, it had a profound impact on the international art market. 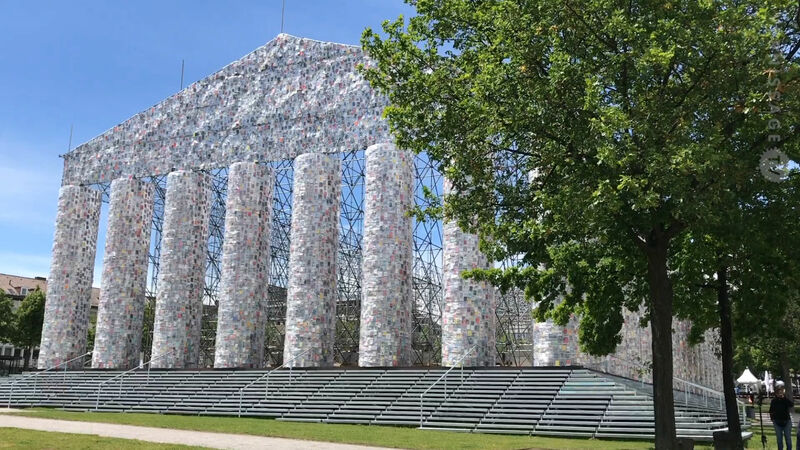 The success of Kunstmarkt Köln triggered the launch of other art fairs, the most successful and enduring of all the reactions was Art Basel, founded in 1970. For the 50th edition of Art Cologne (14-17 April 2016), 218 galleries from 24 countries present modern and contemporary art. 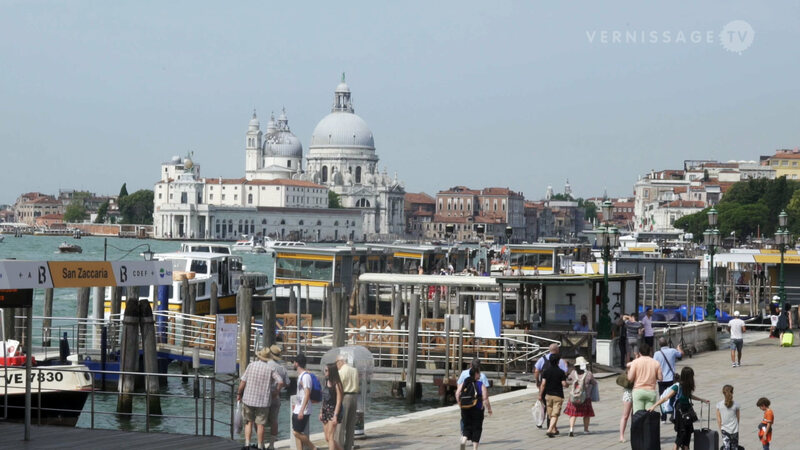 The fair is divided into three sectors: Galleries, New Contemporaries, and Collaborations. This video provides you with some atmospherical shots from the opening reception of the fair.